Search engine giant Google will soon bid adieu to its eight-year serving and successful Rajan Anandan, as he decides to move on to focus on mentoring startups, an activity that he currently values more. 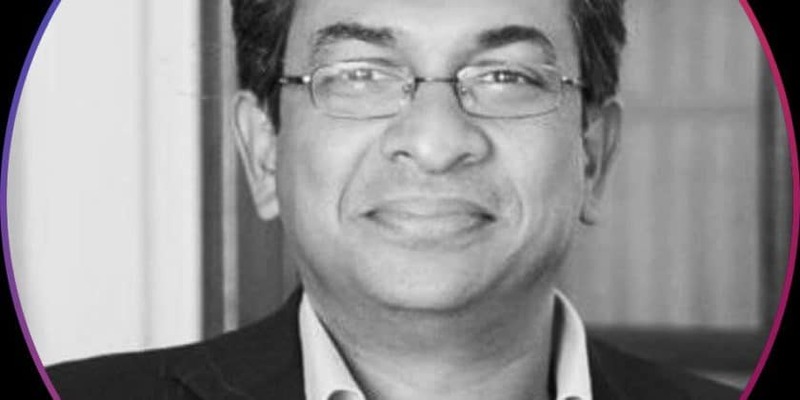 With over two decades of experience in managing some of the biggest internet technology companies in the world and having invested in more than 55 technology startups across the globe, Anandan presumably is moving out of Google to share his experience in mentoring startups and giving the ecosystem the value-add through his teachings. Rajan Anandan, Vice President for Google South East Asia and India, yesterday broke open the news on his decision to move out of Google. His Tweet, “8 amazing years. 850million internet users across India and SEA. Many billions of revenue and fastest growing region in the world. Incredible team that thinks big and executes superbly. Thank you, Google India, Google SEA. Loved every minute,” had the tech world turning to a development that surprised many. Google India, in a statement announced that Rajan Anandan would be working with the company until the end of April. Vikas Agnihotri, who is currently the country director for sales, will be in charge of the responsibilities that were being handled by Mr Anandan. Anandan is known for his deep understanding of technology, a track record of investing in many sectors across technology, first-hand experience working closely with founding teams of startups and leading and growing several large technology businesses in US and India. Prior to Google, Rajan held leadership roles with Microsoft, Dell and was also a Partner with McKinsey&Co. Rajan is also the co-founder of Blue Ocean Ventures, the first seed fund in Sri Lanka. Love for mentoring start-ups made Rajan Anandan bid adieu to Google 0 out of 5 based on 0 ratings. 0 user reviews.